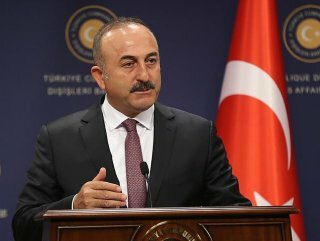 54th Association Council meeting to resume after the interval of almost 4 years on March 15, says Turkish Foreign Ministry. 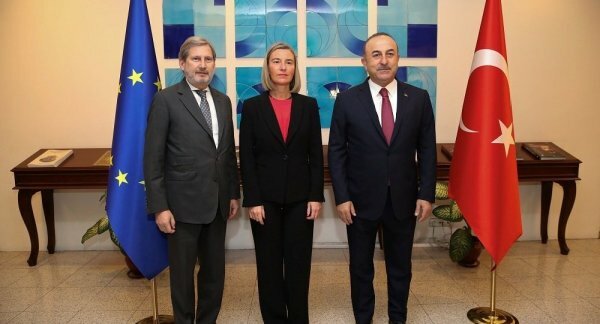 The 54th meeting of the Turkey-EU Association Council will be held in Brussels on Friday, Turkish Foreign Ministry said on Thursday. The meeting of the highest decision-making body between Turkey and the EU will take place after an interval of almost four years, and is important for the continuation and diversification of the institutional dialogue with the EU. 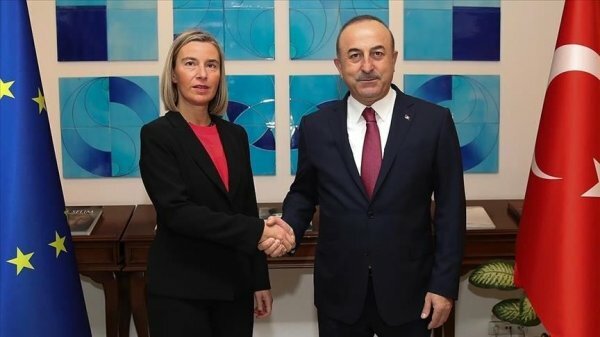 Turkey’s Foreign Minister Mevlüt Çavuşoğlu and Deputy Foreign Minister Faruk Kaymakçı, EU foreign policy chief Federica Mogherini and Johannes Hahn, the EU’s Commissioner for European Neighborhood Policy and Enlargement Negotiations, will attend the meeting. “Turkish and EU sides are expected to meet at an unofficial format before the official session to address foreign policy issues and regional developments,” according to the statement. The meeting will address Turkey’s EU accession, political and economic criteria, alignment to EU acquis, visa liberalization talks, Customs Union and financial cooperation, it said. The 53rd meeting of the EU-Turkey Association Council was held on May 18, 2015, in Brussels. The Turkey-EU Association Council was established in accordance with the Ankara Agreement, which entered into force on Dec. 1, 1964. Turkey applied for EU membership in 1987 and accession talks began in 2005. However, negotiations stalled in 2007 due to the objections of the Greek Cypriot administration on the divided island of Cyprus, as well as opposition from Germany and France.